But the European Commission has made it clear it has no plans to revise the directive. Snus, a moist oral tobacco snuff, has been banned in the EU since 1992. Sweden negotiated an exemption to the ban under its accession negotiations, provided that the product is not sold outside Sweden. The Commission says that snus is addictive and has negative health effects while being particularly attractive to young people. 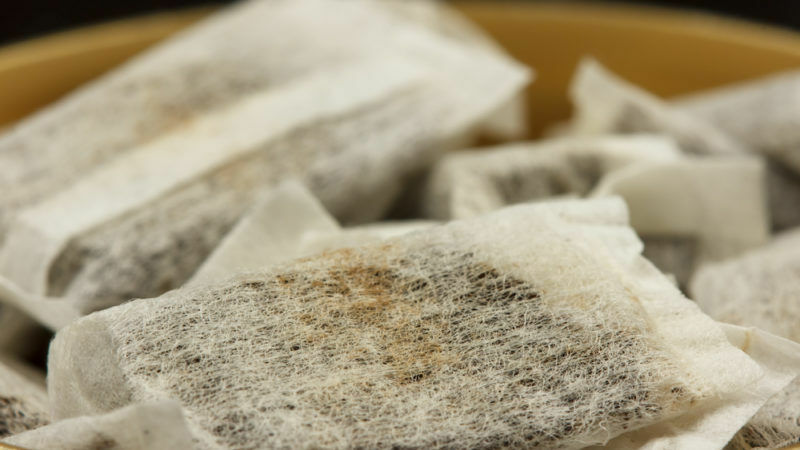 Snus backers, on the other hand, claim that the risk of dying from a tobacco-related disease such as lung or oral cancer is lower in Sweden than in any other EU country, despite similar levels of tobacco consumption. They basically attribute this to Swedes’ higher consumption of snus compared to cigarettes. According to the latest Eurobarometer survey, the lowest smoking rates in the EU are found in Sweden (7%) followed by the UK (17%). The snus debate heated up in June 2017, when 18 nicotine and tobacco experts sent a letter to EU Commission Vice-President Frans Timmermans, in charge of the Better Regulation agenda. According to them, the prohibition of snus is “unprincipled” and lacks “any credible scientific basis”. Rather than a ban, the experts urged the EU executive to regulate this form of smokeless tobacco no differently than other forms of smokeless tobacco that are already permitted under the EU tobacco directive. The Snus Commission which is funded by the Swedish Association of Snus Manufacturers, issued a report claiming that every other member state in the EU has a higher tobacco-related mortality rate than Sweden relative to population size. “As compared with Sweden, mortality rates are more than twice as high in 24 of the other 27 EU countries. In Estonia, Latvia and Hungary, the mortality rate is more than four times that of Sweden,” the report noted. Contacted by EURACTIV.com, an EU spokesperson stressed that the decision to maintain a ban on the sale of oral tobacco in the EU was based on a thorough impact assessment at the time of the adoption of the new Tobacco Products Directive. “The Commission currently has no plans to revise the Directive. A report on the application of the Directive is due by May 2021,” the EU official said. Swedish Match, the company that sells snus, reacted with disappointment: “From our perspective, it is rather strange that the opposition was so strong in the EU for a product that the US FDA has – after a rigorous scientific evaluation – deemed to be ‘appropriate for the protection of public health’,” stressed Johan Wredberg, director of media relations at Swedish Match. “But that being said, we know – and appreciate – that the European Commission is putting increasing efforts into creating science-based regulation, and we hope that this approach will eventually reach also the tobacco area,” he added. According to Wredberg, the “very strong scientific underpinning” of the snus case did not fit into the picture when the Tobacco Products Directive was adopted. “The legislators wanted to show that they were tough on tobacco, and keeping the ban on snus was instrumental from an optical point of view,” he said. There are probably other reasons why the Commission is treading cautiously with Swedish Match. In 2012, the company’s name was associated to a scandal that led to the resignation of EU Health Commissioner John Dalli, amid allegations that bribes had been paid in return for obtaining a Commission proposal to lift the ban on snus. 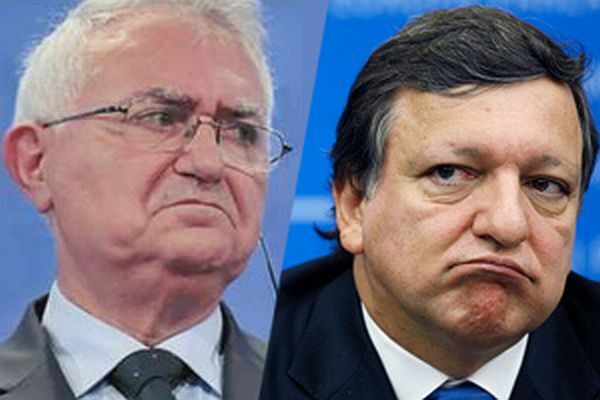 A report by the EU’s anti-fraud office OLAF claimed that a Maltese lobbyist had approached the tobacco producer and proposed making use of his contacts with Dalli to fix the EU export ban on powder tobacco. After the company’s name was cleared, Swedish Match continued defending its rights in court. 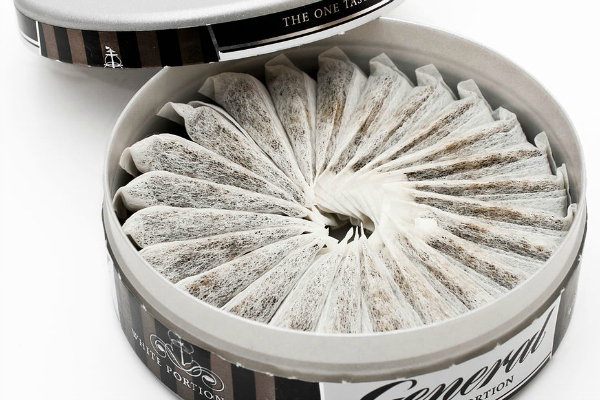 In 2016, the Swedish company filed a challenge to the ban on snus in the UK. And in January 2017, the High Court of Justice (of England and Wales) granted permission to the company’s application for a reference to the European Court of Justice for a preliminary ruling. “We hope that the ECJ will rule in our favour, and that this would be a starting point for the EU institutions to start discussing how to define the European Tobacco legislation in a manner that will increase the number of smokers that leave that habit behind,” Wredberg said. For the snus company, this is especially important since the decline in smoking has stalled across Europe. “A pragmatic tobacco legislation should contain a mix between strong smoking control and tobacco harm reduction measures,” Wredberg emphasised. Wredberg also raised the issue of e-cigarettes, stressing that since their introduction on the EU market a more positive attitude to the concept of Tobacco Harm Reduction and alternative products has been noticed. “For the simple reason that there has, at least in some countries, been a significant switch from combustibles tobacco products to reduced risk products. This will, if this trend is allowed to continue, have a massive impact on public health,” he said. A report conducted by Ernst & Young on behalf of British American Tobacco found that the number of Poles using e-cigarettes had risen by nearly 250% in the last three years, to 756,000. It also found that 850,000 Brits had fully quit smoking by using e-cigarettes, while half of French people had given up traditional smoking completely. But for the Commission, e-cigarettes are “not cool”. 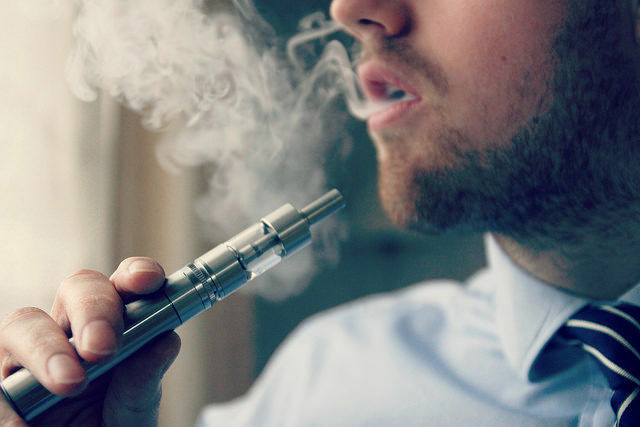 “I am against e-cigarettes being advertised as another ‘cool’ thing to do attracting the youngest,” said Vytenis Andriukaitis, EU Commissioner for Health and Food Safety. The Lithuanian Commissioner added that e-cigarettes were relatively new and the long-term effects on public health were not yet known. “It is still also unclear whether using e-cigarettes can lead to experimentation with other tobacco products,” he pointed out. Vytenis Andriukaitis, EU Commissioner for Health and Food Safety, said he opposed e-cigarettes being advertised as another ‘cool’ thing to attract young smokers, reminding they must also carry a health warning.